Ever wanted to not just slow down, but jump off the grid? 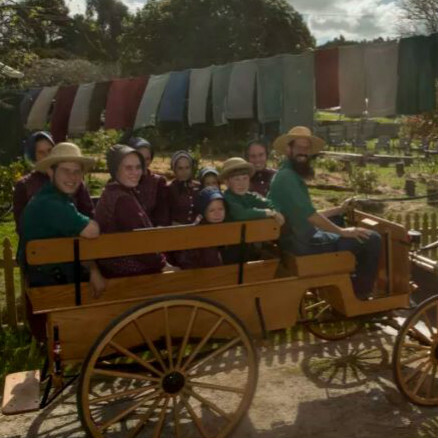 A family leaves behind the trappings of the 21st century to lead a simple, pious life in rural Tasmania. 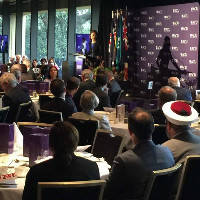 Australian Catholic University hosted the fourth Parliamentary Interfaith Breakfast today at Parliament House in Sydney. 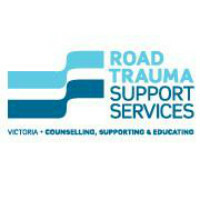 In 1999, at the invitation of the Road Trauma Support Team (forerunner of today’s Road Trauma Support Services Victoria (RTSSV), Rev. Andy Calder offered a ritual for people affected by road trauma. Based on personal experience, its aim was to support people in their recovery. 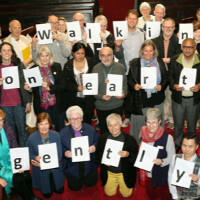 It was decided to then offer a public event for the community of Victoria, in which people bereaved and seriously injured, would be joined by representatives of other groups and organisations affected by, and involved in road safety and support issues. 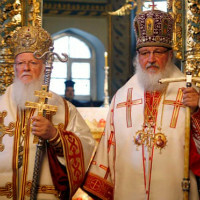 Religious schism driven by political friction after Ukraine church granted independence. 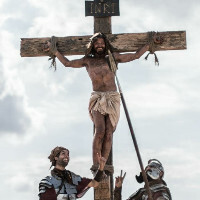 A controversial ad has poked fun at Jesus while tied to the cross. But it’s all for a worthy cause. 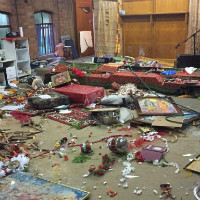 Christians from the Uniting Church, Anglican, Catholic and other traditions joined their efforts with a global faith-inspired response to the climate crisis. Can yoga really be Christian? As the debate goes on, these Aussie yogis are going global.